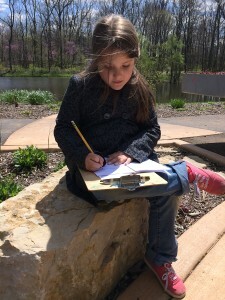 The Habitat Nature Center allows all ages to learn about nature. How we all impact our world and how to make a difference in it. We offer year-round programs, so be sure to check out what we’re offering this season. Some of our upcoming programs are highlighted below. You can view our entire program offering in the Spring Activities Guide and Summer Activities Guide. 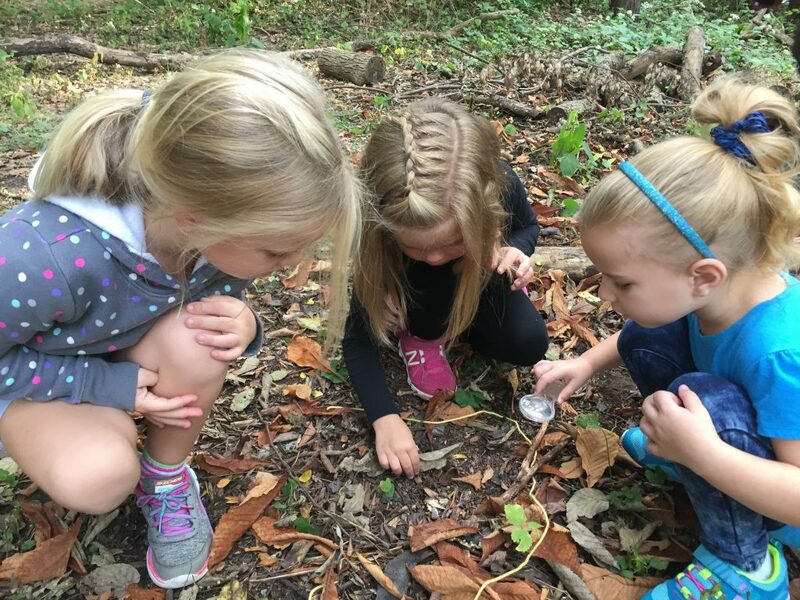 Curious about the benefits exploring nature has for kids? Check out our recent blog post! 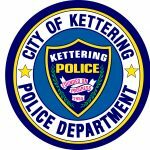 Wednesday, May 8, 6 - 7 p.m.
the Volunteer office at 296-2433 or KetteringVolunteer@ketteringoh.org for more information. Held at the Habitat Environmental Center, 3036 Bellflower St. 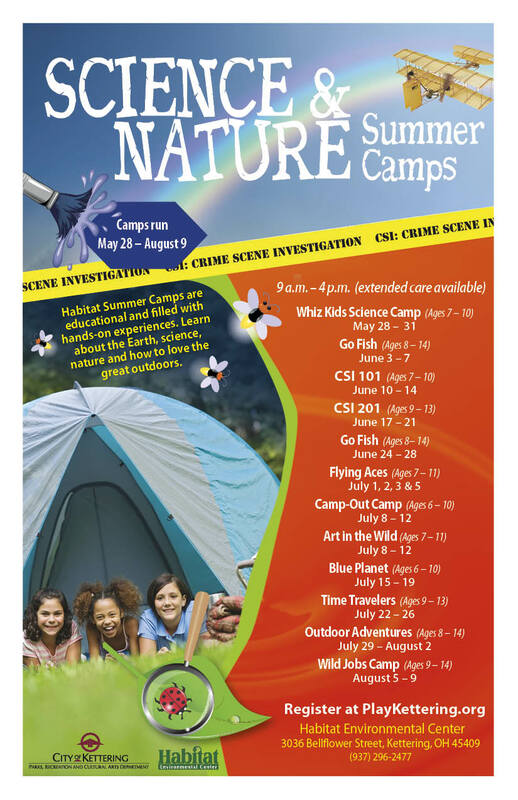 In each session kids will experience fun and educational nature-themed lessons. 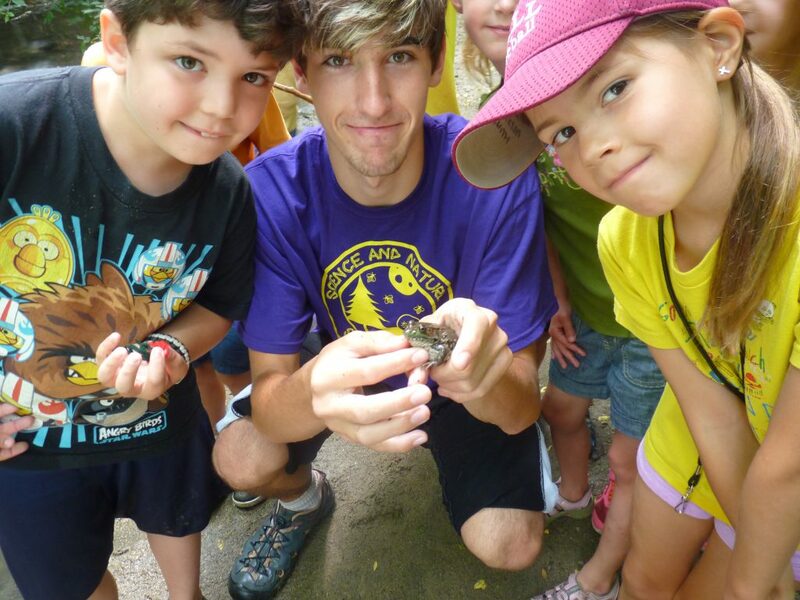 The Habitat Rangers program encourages exploration and inquiry through hikes, games and hands-on activities. Join a naturalist at the Habitat and introduce your preschool aged child to the wondrous natural world. 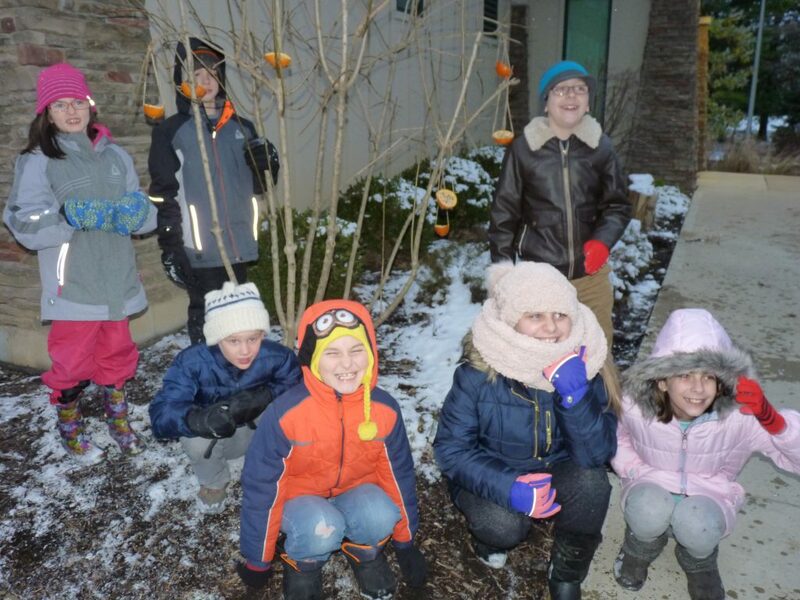 Each week we will explore a new topic through hands-on activities, outdoor exploration, and more. We will be outdoors so dress for the weather. Children must be accompanied by an adult. Parent’s night out! 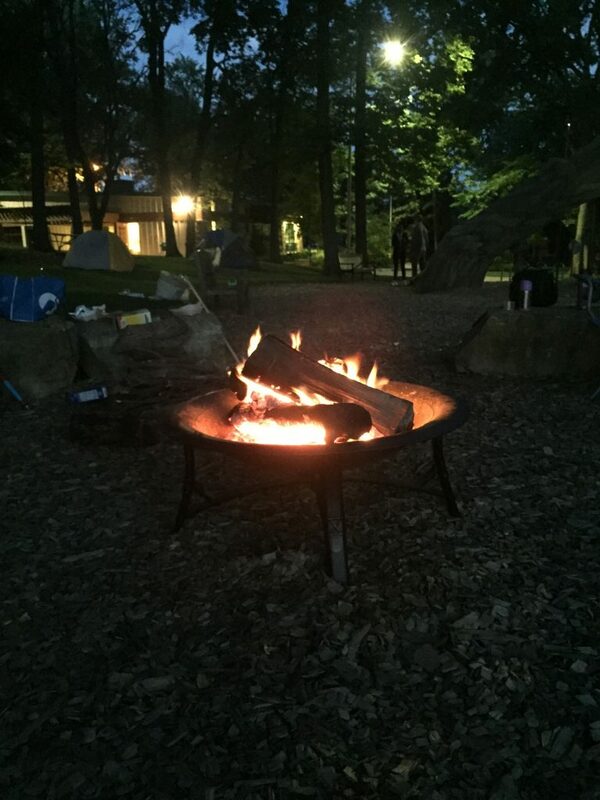 Send your kids to the Habitat’s mock camp-out. Campers will learn how to set up a tent, explore the great outdoors with a nature hike, and dine on the finest campfire hotdogs and s’mores. 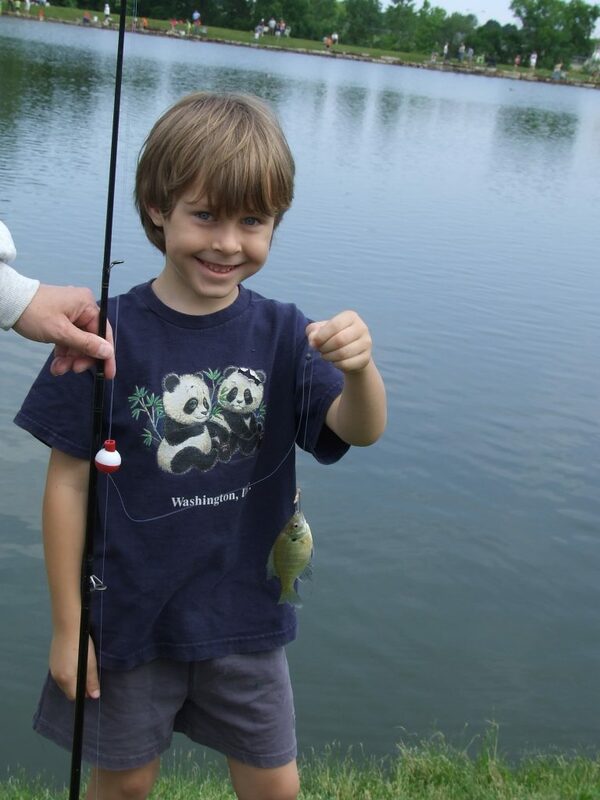 -Catch a tagged fish for a special prize. Lunch and awards at noon. Parents or guardians must remain with their children during the event. Loaner poles available and wax worms will be provided. This is a FREE event and is held rain or shine. 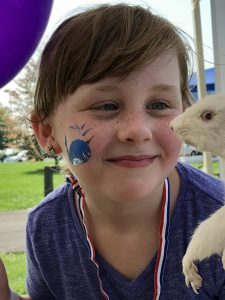 Looking for a fun, unique way to celebrate your child's next birthday? 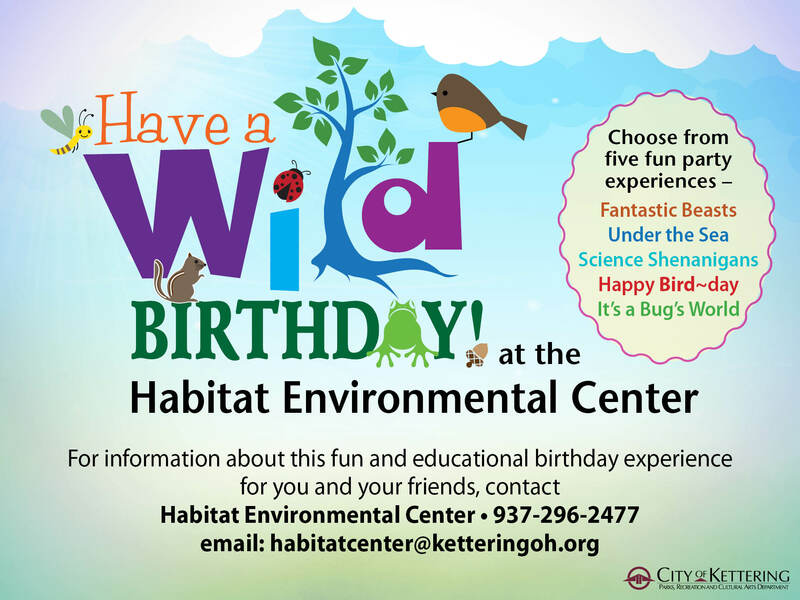 Try a Wild Birthday at the Habitat Center! Learn more about pricing, structure and party options on the Wild Birthdays homepage. 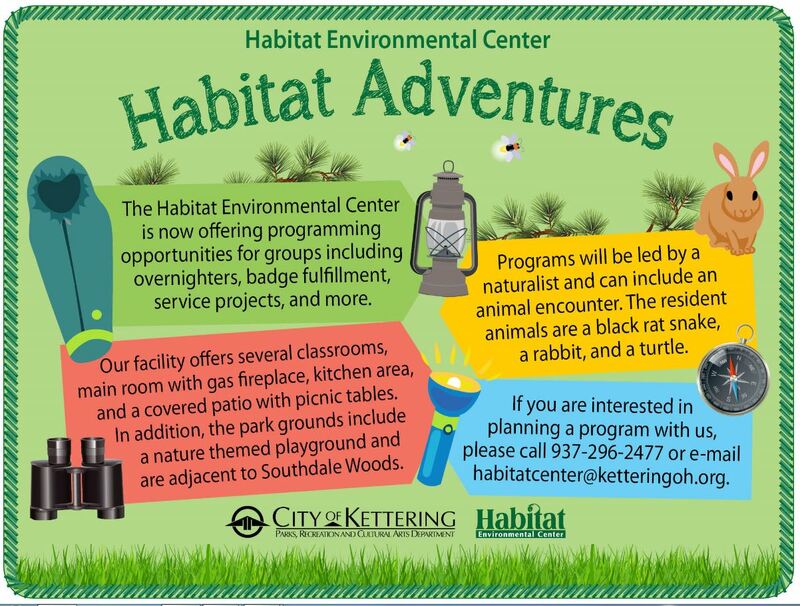 The Habitat Environmental Center offers programming opportunities for groups including overnights, badge fulfillment, service projects and more.